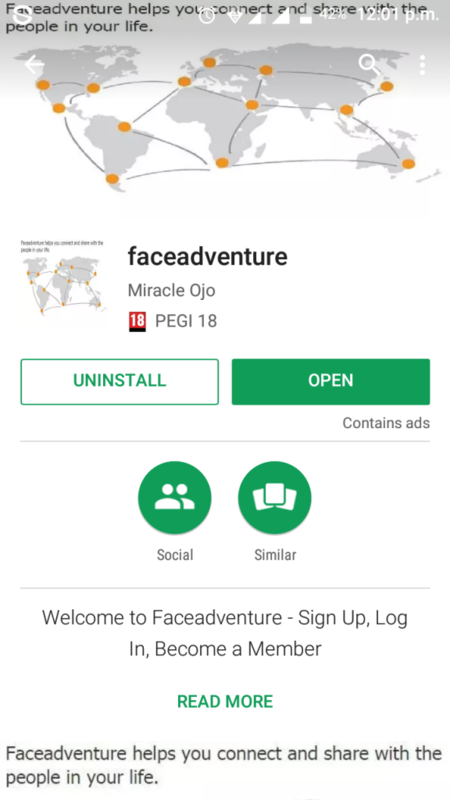 Faceadventure updated their cover photo. 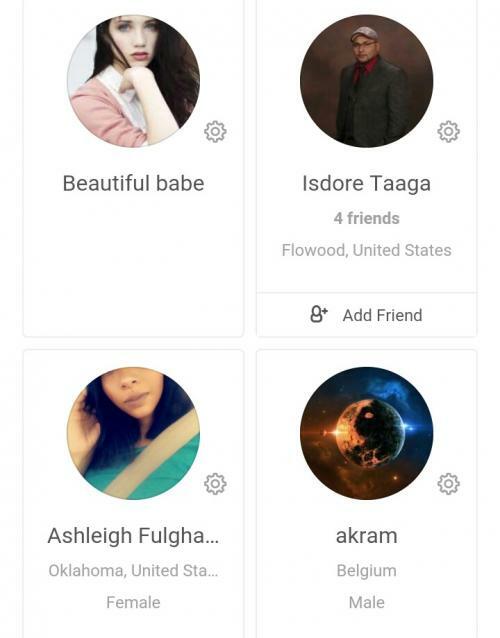 Faceadventure updated their profile photo. Check out our amazing photo gallery, Sign up to upload your photo to our amazing photo gallery where millions of people can view and like it. 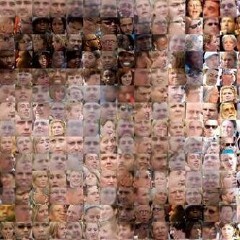 Faceadventure has a total of 1421 photo(s). MAYARA PATARO RODRIG, Dom TS And 3 others likes this. I like this face adventure application. Rose Mary, Beauty And 3 others likes this. Miracle Ojo, SEO And 1 other person likes this.